Are you selling beautiful eye catching product? 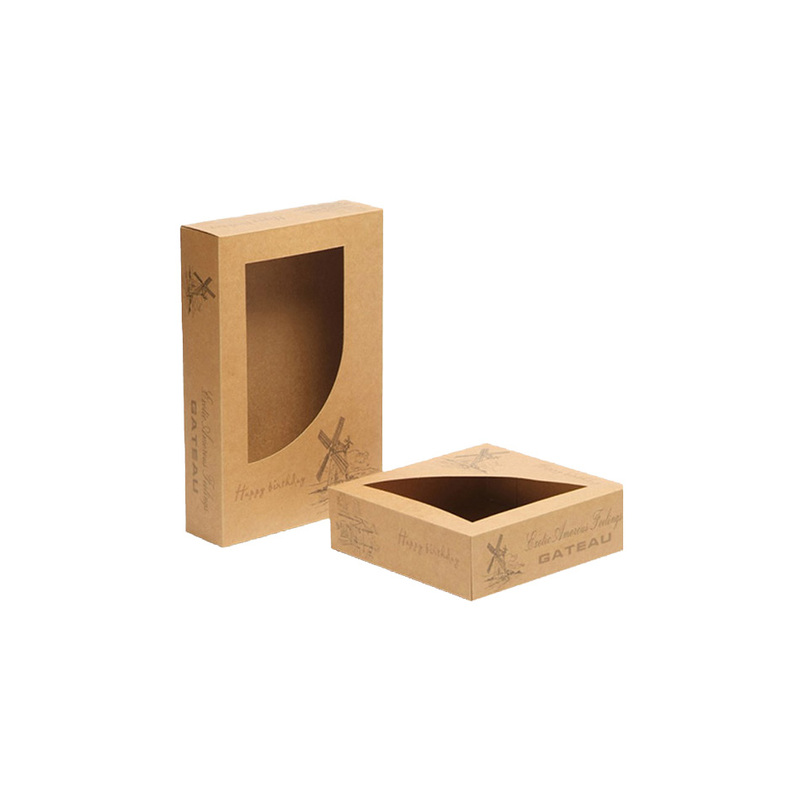 Then you should go for equally elegant die cut boxes for it. But where you will find it? 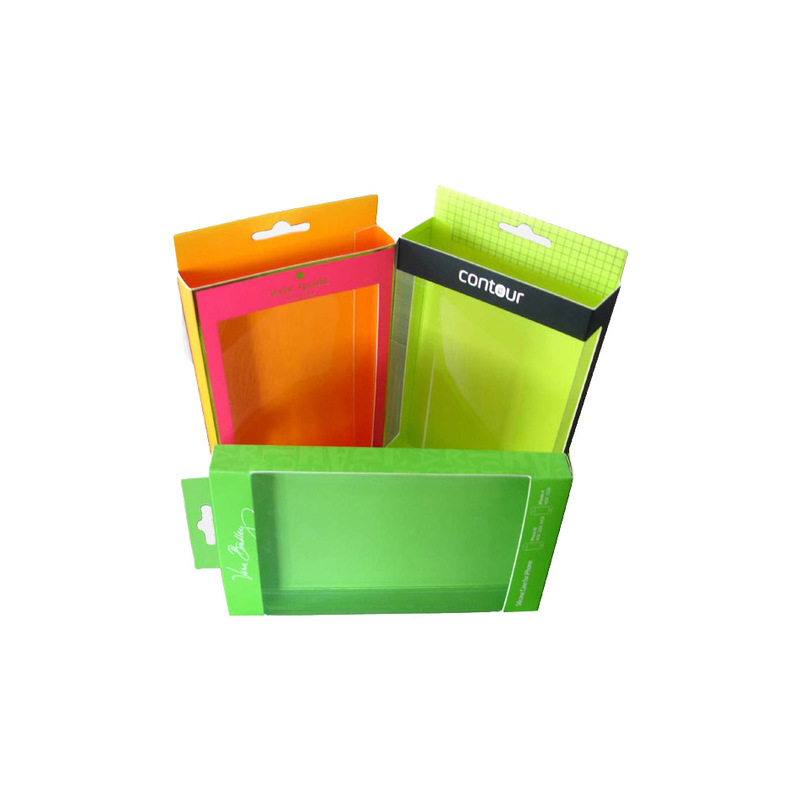 No need to ponder as you can get the best packaging for your products at Refine Packaging. 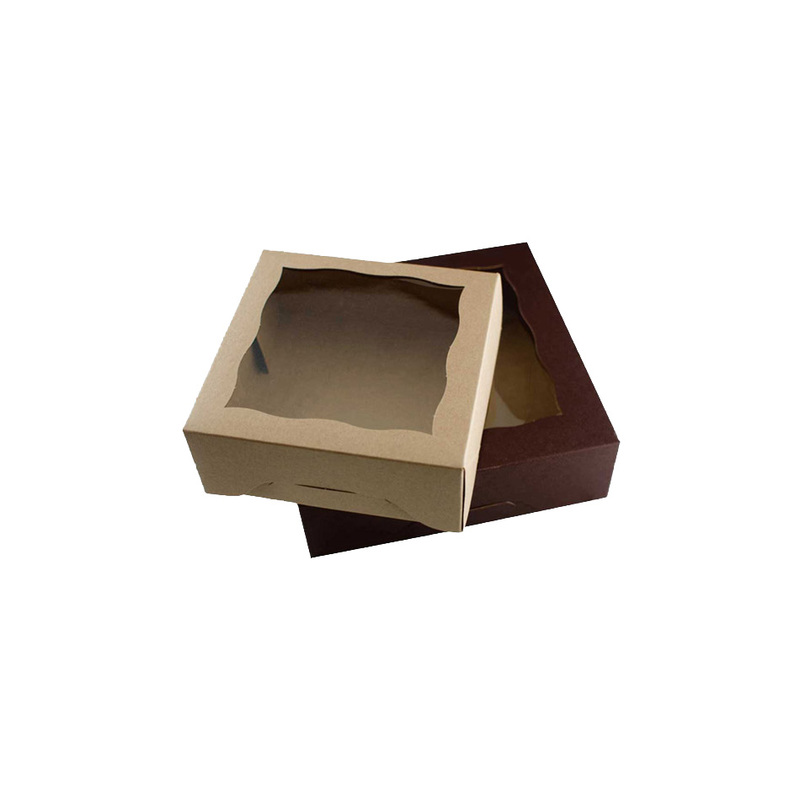 We make boxes in all shapes and sizes. 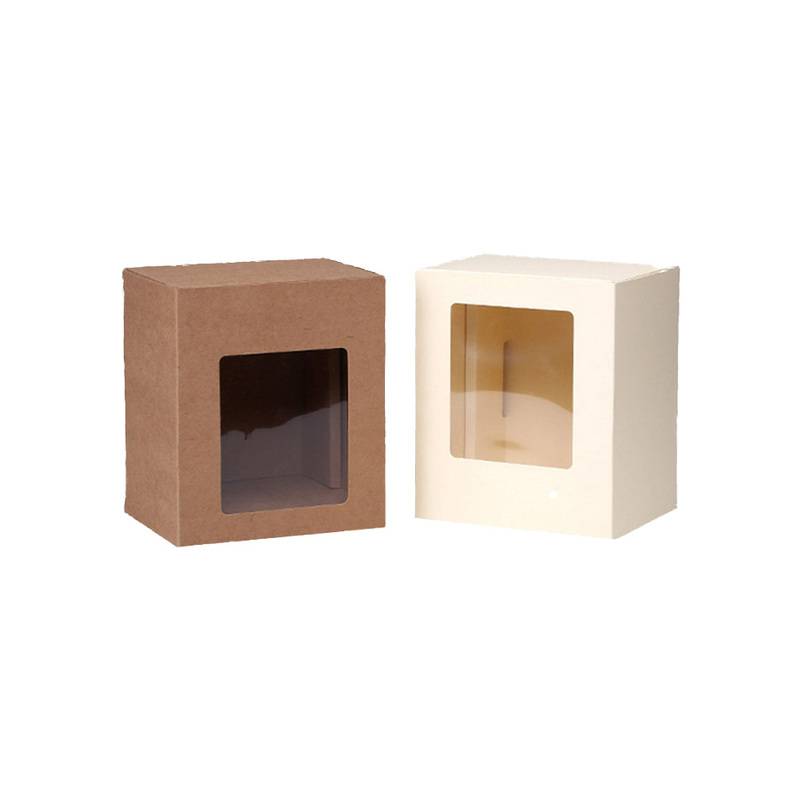 And we use special die cut machinery to manufacture these boxes specially tailored to your individual requirements. 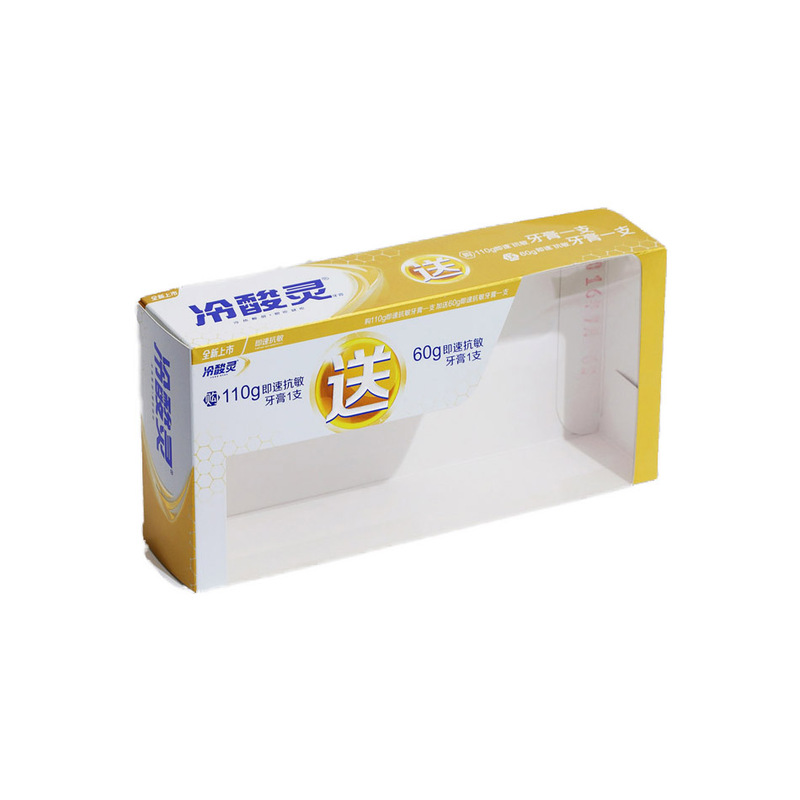 We provide full customization in the design of the box as well.